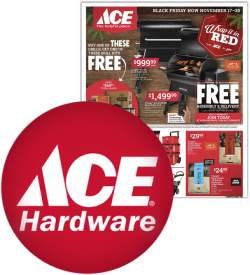 We posted the Black Friday ad for Ace Hardware for this year. You can vew the 12-page ad here. This ad for Ace Hardware actually starts on next Wednesday the 14th and is good through the 26th. The front page has a coupon for 50% off a regularly priced item under $30 (or $15 off an item priced at $30 or more) along with a 15% coupon good the weekend after Black Friday. Look for more leaked Black Friday sale ads soon. 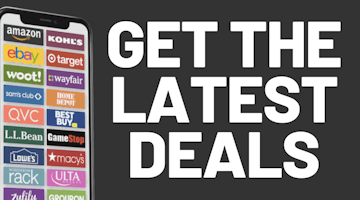 To be the first to know and get an e-mail when we post new ads, sign up for our Black Friday newsletter here so you won't miss a thing.